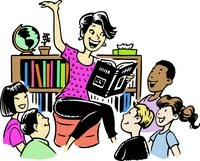 Upcoming events and services available in the Children's Department. Thursday, April 18th at 3:30 p.m.
Saturday, May 18th at 11:00 a.m. Featuring stories, lapsits, fingerplays, music, & movement activities. Featuring songs, rhymes, lapsits, fingerplays, stories, movies, and crafts. 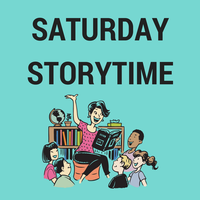 Siblings and parents can share this fun storytime together! 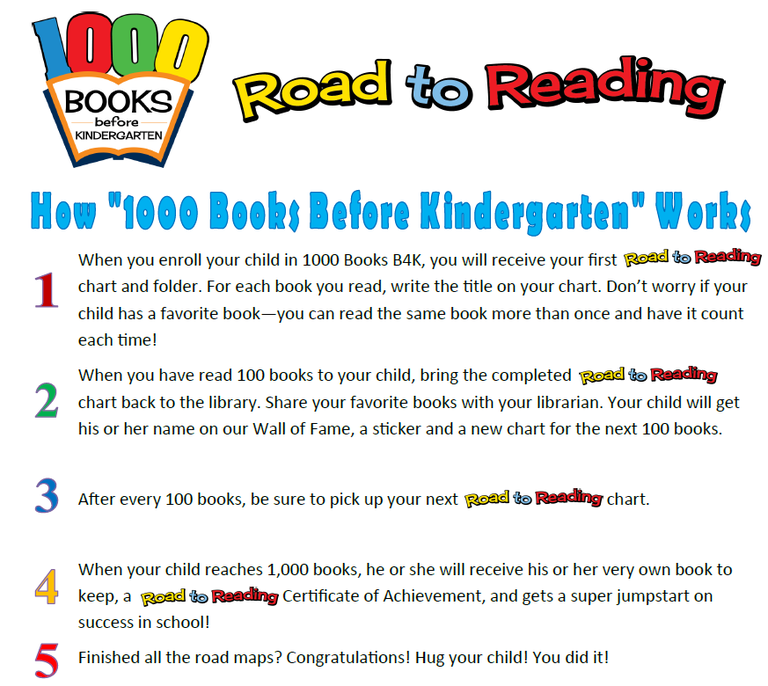 Enroll your kids in "1000 Books Before Kindergarten" now!